Free account. No CC required! More customers than ever are using online reviews to determine what products and services they buy. 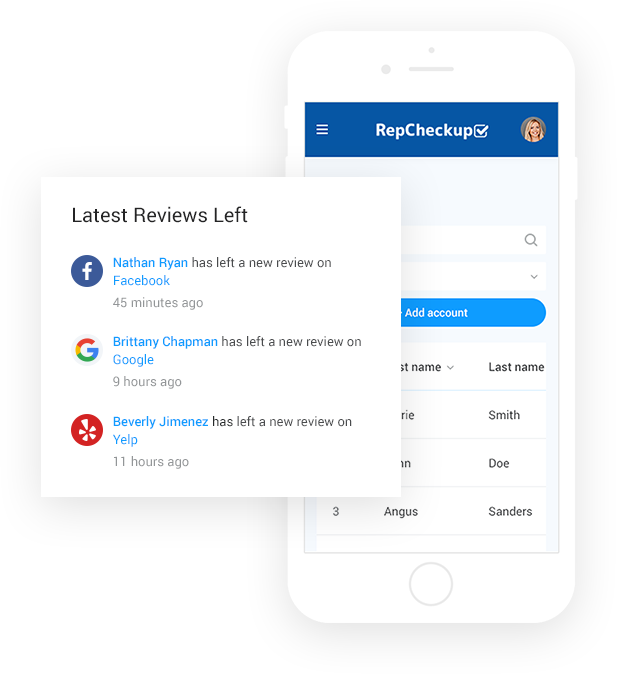 Enhance your online presence and ensure offline realities are reflected in online reviews with RepCheckup. 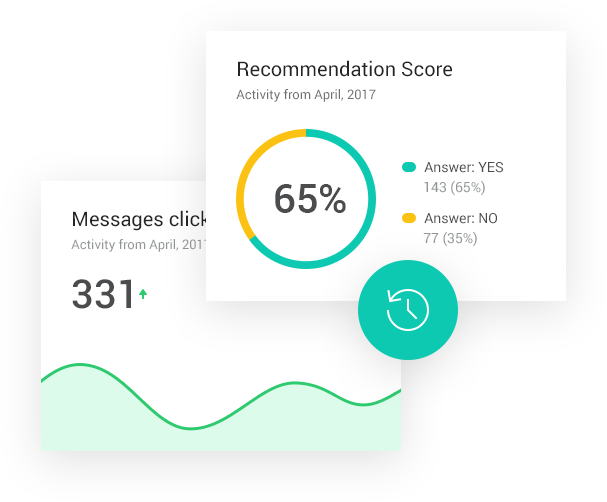 RepCheckup provides you with easy to use online reputation management software. 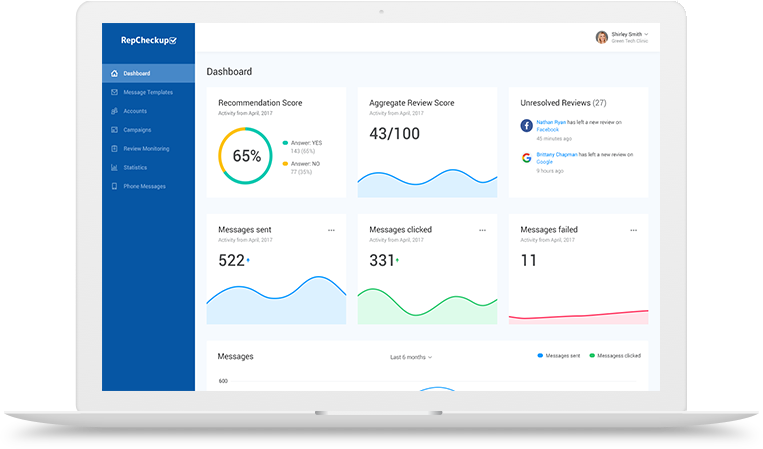 Increase reviews and monitor ratings on sites such as Facebook, Google, Avvo, Healthgrades, Trip Advisor, Vitals, and more! Online reputation management requires time that you might not have. 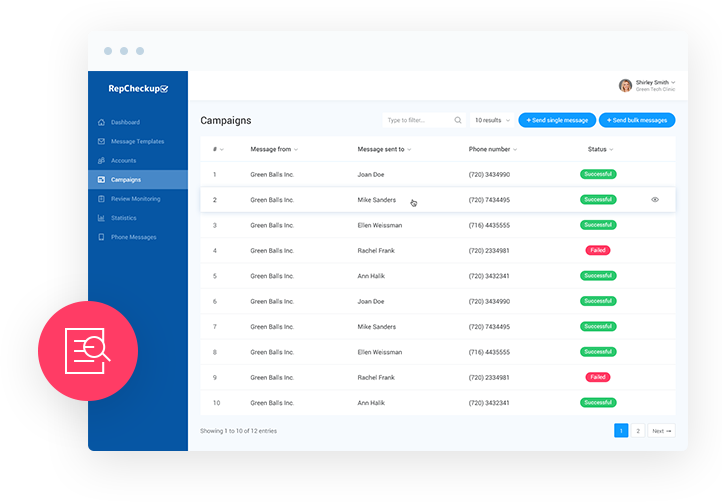 Rapid Response is an affordable way for your business to quickly respond to online reviews without having to do it yourself. 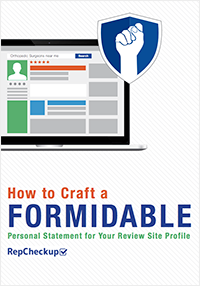 Get educated on how to enhance your online reputation. Read and download the Complete Guide to Online Reputation Management. 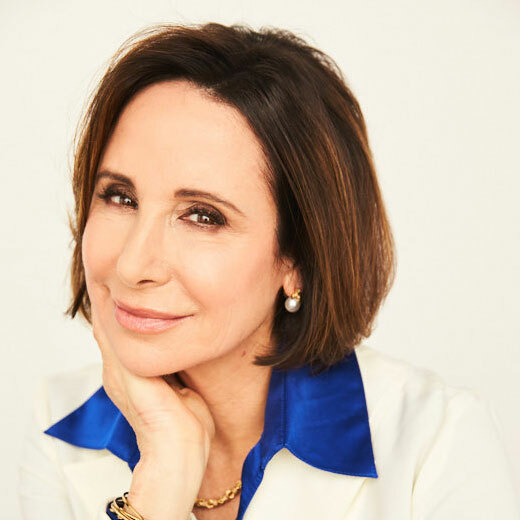 Renowned celebrity dermatologist, Dr. Ava Shamban, wanted help increasing online reviews for her practice. In less than a month, she doubled the number of 5 star reviews online with RepCheckup.